There’s been a lot of news surrounding General Motors in the past few months, from four plants that will go idle onto restructuring plans and more. 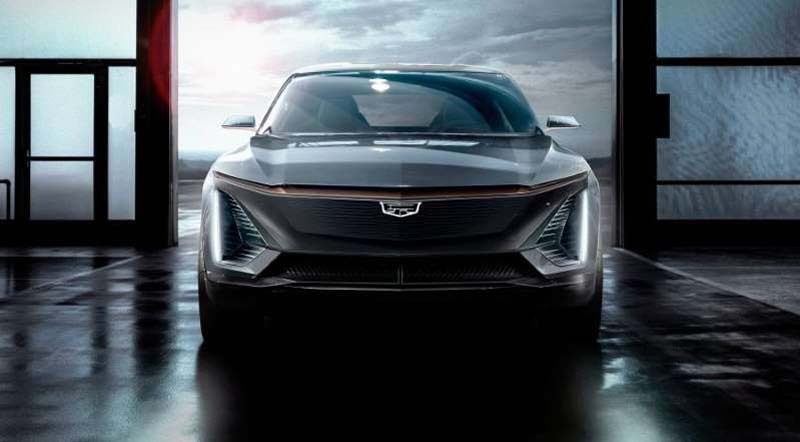 Now, with the announcement of an all-electric Cadillac, this has prompted the United Auto Workers (UAW) to looks to secure jobs. As we know, GM is developing an all-new modular platform for a family of profitable EVs (various body styles). Cadillac, as the first to introduce its BEV, means that decisions will need to be made soon. Employees from plants designated for closure probably hope for new opportunities. At the current stage, GM didn’t announce new EV models or where those new models will be produced. However, we would be surprised if it’s not in the U.S.
Autos Magazine: UAW Puts Pressure On GM To Produce Electric Cadillac In U.S.